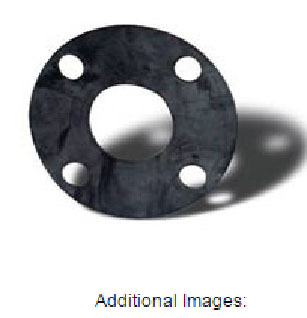 Unique ring design for optimum sealing with less torque required than with flat-faced gaskets. Patented laminating process for bonding PTFE to EPDM which produces greater elasticity as required for lower sealing torques. EPDM hardness of 65 -66 (Durometer A). Ideal for thermoplastic piping systems. High purity gaskets are shipped cleaned and double bagged.